Fond of toys? A fan of photography? You'll love “Around the World in 80 Toys,” a clever collection of guerrilla-style toy photos shot on iPhone. Each picture showcases a rare, interesting and vintage toy from popular culture in an actual and distinct locale. 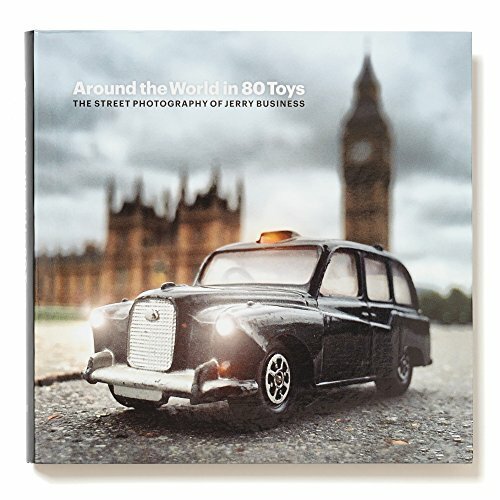 “Around the World in 80 Toys” offers a creative and au courant look at a global and visual travelogue.